In the fight for attention and advertising dollars, every social platform is trying to bolster their video views. I think this is a race to the bottom. 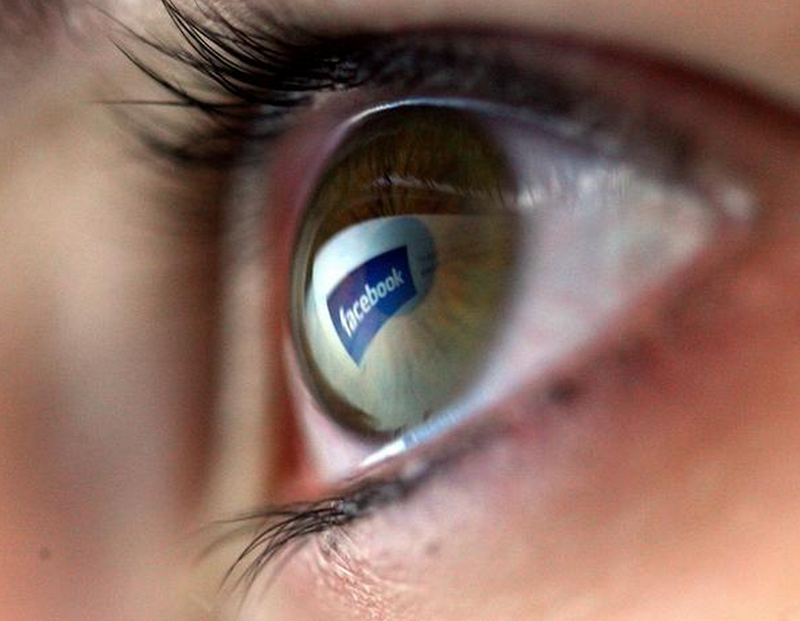 Facebook says an ad can be 100 percent viewed even in a split second. Snapchat counts a view the millisecond a pixel crosses your smartphone. Twitter is more generous, counting a view when a video is being watched for at least 3 seconds. The reality is that a view is not necessarily a view. Just because we are exposed to a video does not mean we are paying attention. Most of the video views happen in autoplay as we are scrolling the web, not by choice. Google estimates 56% of the web banner ads are never seen. I think the industry needs to shift from views to action. We should eliminate views as a digital metric. And focus strictly on what people do? Click, share, like, comments…, which is the number of people who took action. We marketers are in the business of changing behavior. The best way to change behavior is through action. Why? Action changes attitudes faster than attitudes changes action to quote Adam Ferrier in the Advertising Effect. Unless we have big budgets and the discipline to stick to the same message for years, "views" matter. Otherwise, we might just be fooling ourselves.